On October 13, 2014, Time magazine named the Jenner sisters as two of the most influential teens of 2014 for their considerable influence among teens on social media. In 2015 Jenner will take part in a fresh advertising of campaign Chanel, where her partners will be Sasha Luss and Baptiste Giabiconi. 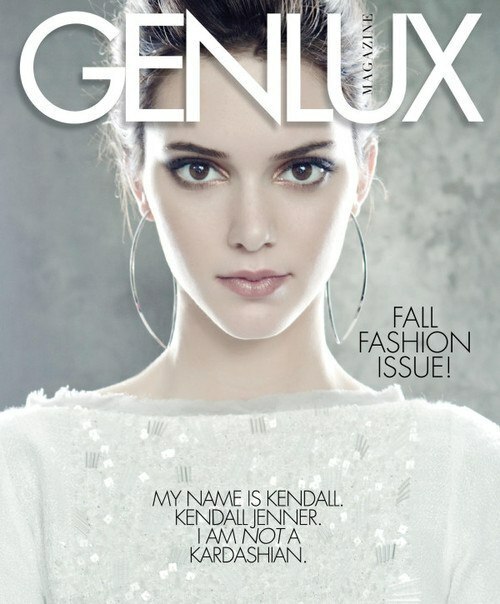 Plus, add to a fashionable piggy bank Kendall’s contract with cosmetics brand Estee Lauder and a few covers, including Love, Teen Vogue, Marie Claire and just three covers the December issue of Dazed, called her “a face of fashion” and chose her as the top creative to watch out for in 2015. From December 2015 private assets of Jenner was about $ 10 million. Given the fact that she has worked in this industry for a short period of time and managed to become a «it girl» relatively recently, most likely, her income will increase much more by the end of 2016. And one of most interesting facts of her biography is that Jenner several times worked as a volunteer at Children’s Hospital in Los Angeles. She also helped with the sale of take-away food. 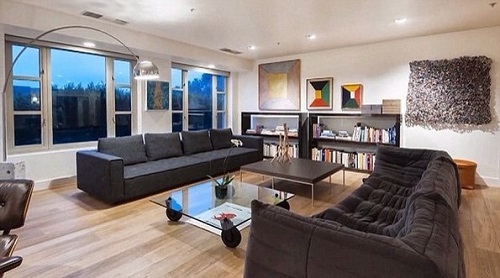 In May 2014, Jenner purchased a two-bedroom, 2.5-bath condominium in a high-rise building in Los Angeles for $1.4 million.